This? 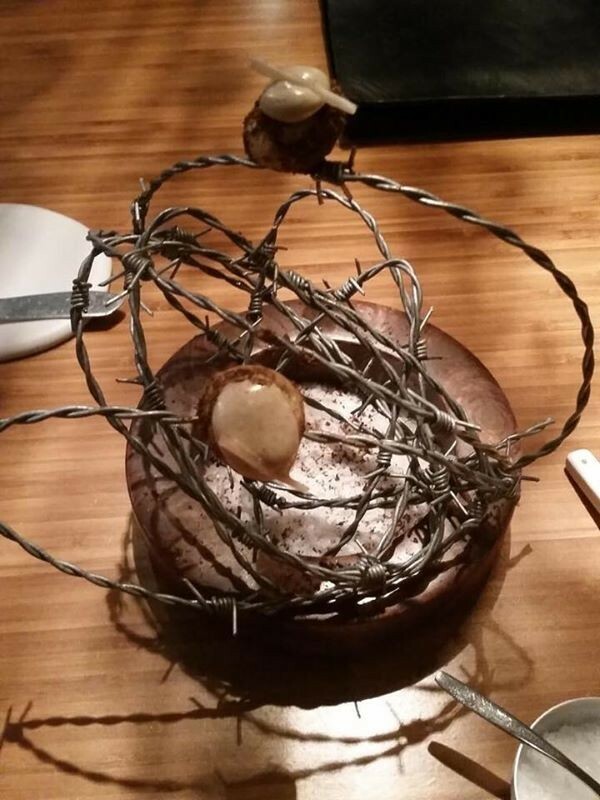 Ohhh… just some miniature beef Wellingtons on a roll of barbed wire. COMES WITH FREE TETANUS SHOT.